Marketing Automation technology can help sales teams increase their conversion rates, while reducing labor costs by turning potential customers into buying customers and shortening routine ordering processes. This company is a globally diversified technology enterprise that produces thousands of innovative products and holds a leading position in core markets such as medical, highway safety, office equipment, and optical products. This corporation provides products and services to customers in nearly 200 countries around the world, while cementing itself into human life by changing the way people live and work with its products. Manual ordering is lengthy and cumbersome, causing sales to waste a lot of time doing duplication work. Using offline exhibitions, B2B brands will accumulate a multitude of potential customers. 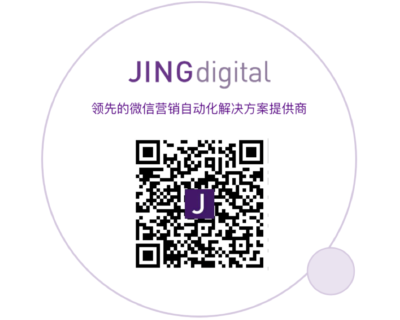 By potential customers scanning a specific WeChat QR code from each sale or exhibition, brand will record the information of the new follower in JINGdigital backend. Each QR code triggers a specific welcome journey and interacts with the potential customer based on the scenario. This process deepens the impression of the brand on potential customers, while improving the follower retention rate of the brand official account. Additionally, the actions of the potential customers in the WeChat official account will also be recorded as a tag, and the follower portrait will be much clearer. Using step one, the individual portraits of the potential customers on WeChat are no longer similar. Additionally, JINGdigital uses a scoring mechanism for WeChat followers. Any action such as reading or sharing posts, commenting, clicking menus, entering microsites, as well as other behavioral data such as frequency of activities or duration, gives each follower a specific score. 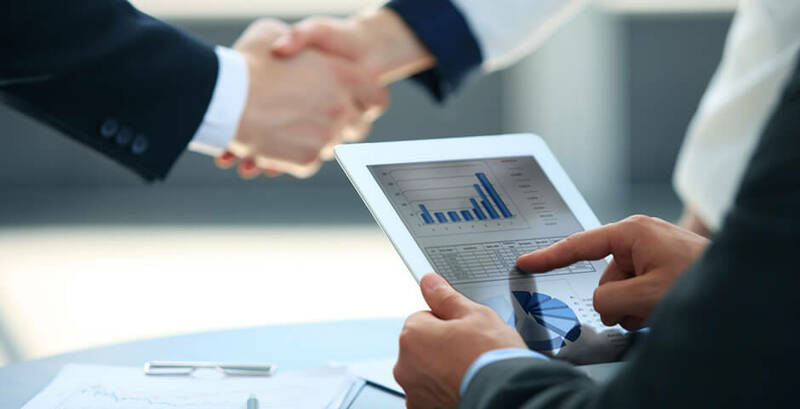 Sales could choose the followers with higher scores to 1 on 1 follow up by JINGdigital sales tools, which can maximize internal resource utilization and optimize lead follow-up solutions. On the other hand, sales communicates with customers using the WeChat public platform, which also solves the problem that the customer is bound to the sales individual but not the company, guarenteeing a reliable customer source. The orders of B2B’s long-term clients are highly repetitive; each manual operation consumes a lot of time. JINGdigital connects the brand’s online store with the brand WeChat account by setting up an automatic conversation service to lead followers to the online store entrance. At the same time, the store’s order information will be synchronized with JINGdigital and merged with the previous data. After updating WeChat Channel by JINGdigital technology and using the marketing strategies above for 9 months, the results are gratifying – labor costs are reduced by 25% and B2B sales efficiency is increased by 30%.